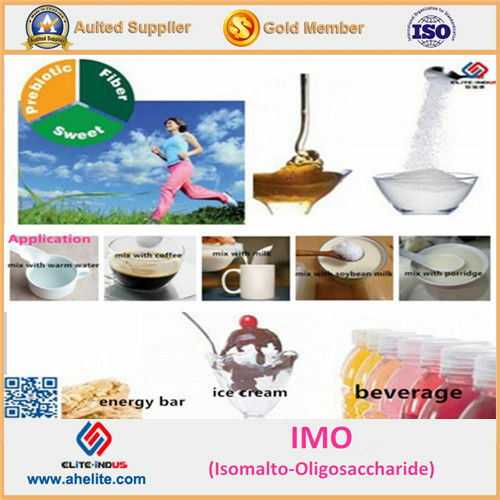 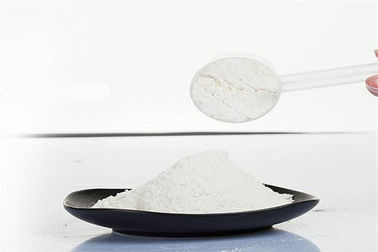 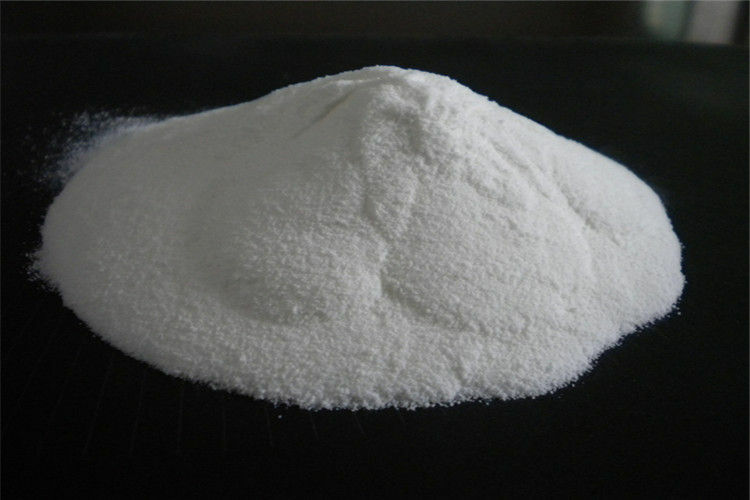 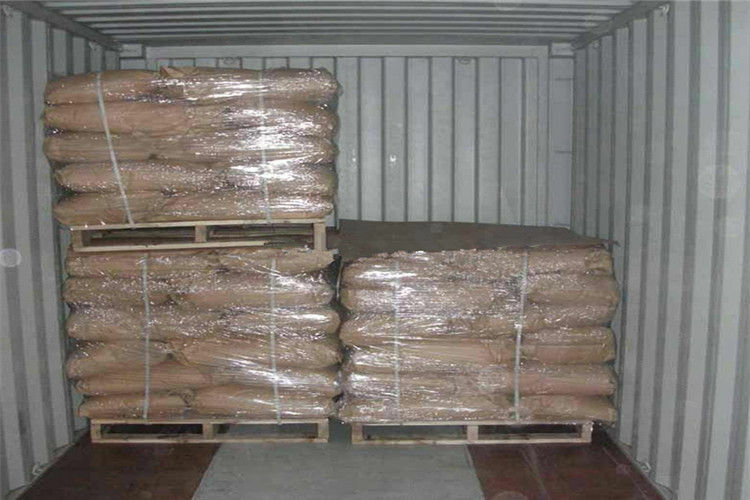 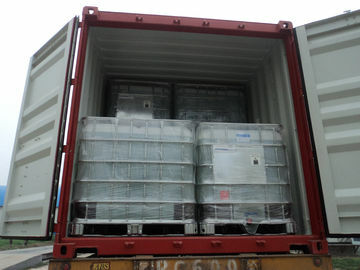 Isomalto oligosaccharide /D-isomaltose/IMO 900 powder is a mixture of short-chain carbohydrates made of glucose molecules which are linked with each other through a digestion resistant bonding. 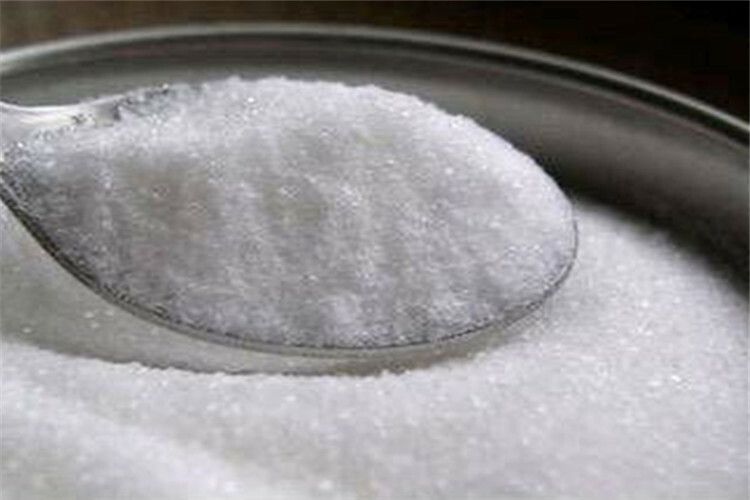 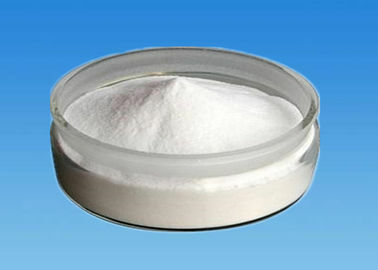 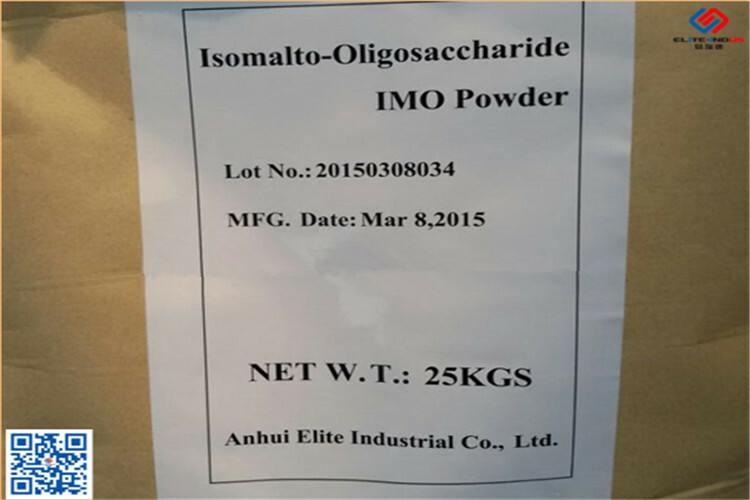 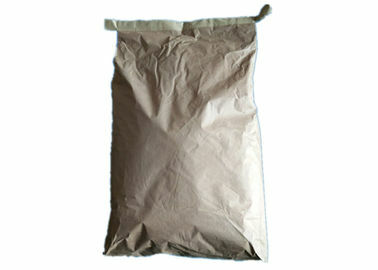 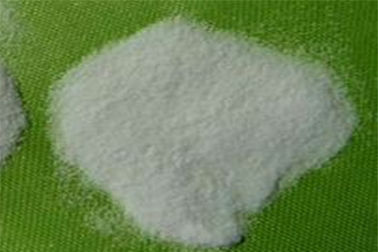 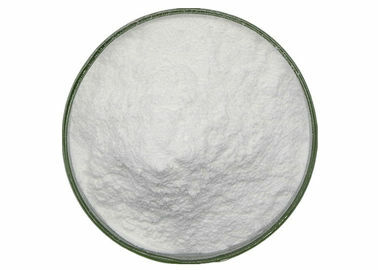 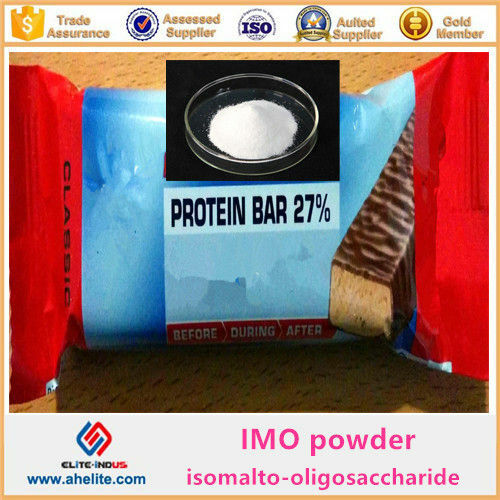 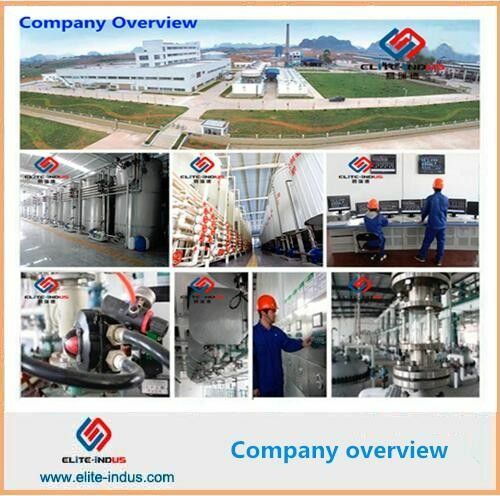 IMO is a high quality, high-purity isomalto-oligosaccharide (IMO), made from enzymatic conversion of starch. 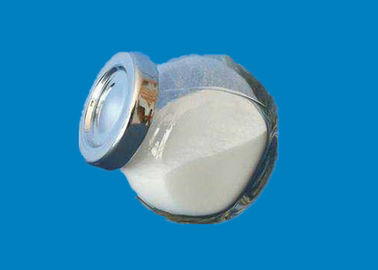 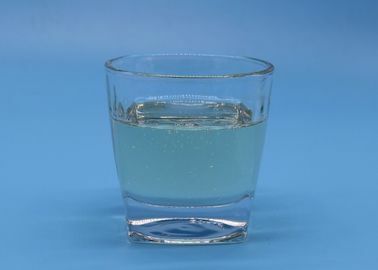 It functions as a dietary fiber, prebiotic and low-calorie sweetener.